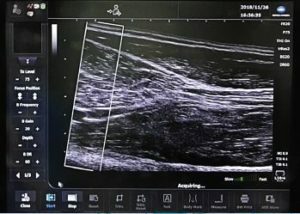 Updated ultrasound technology for the SONIMAGE® HS1 | Konica Minolta Healthcare Americas, Inc.
Konica Minolta Healthcare is committed to providing the best user experience while raising the level of patient care by offering updated technology for the SONIMAGE HS1. 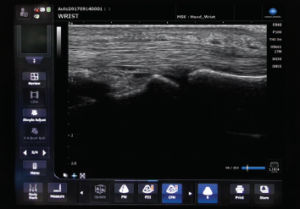 The new HS1 system software release provides improved workflow, enhanced image quality and added MSK functionality. 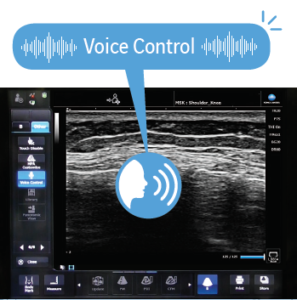 The HS1 System voice control operation feature fosters user comfort and proper operator ergonomics at the point-of-care. Panoramic imaging technology widens the field of view for precise clinical diagnosis and interventional procedures.